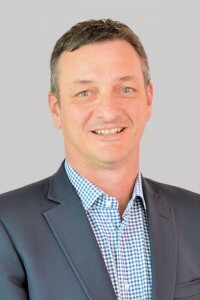 John Smeed has had more than 25 years’ experience as a senior executive and consultant in insurance in New Zealand. 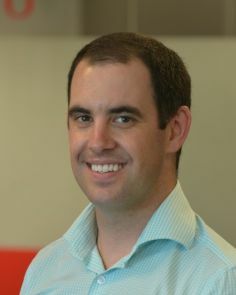 John joined Finity Consulting in 2010 and is the Managing Principal for Finity in New Zealand. Prior to joining Finity he has held senior management roles in life and multi-line insurers. John is a Fellow of the New Zealand Society of Actuaries and the Institute of Actuaries. John has been President since 2018. Ross is an actuary with over fifteen years’ experience in the financial services sector. He has worked in NZ and UK for consultants and insurers across a variety of fields in general insurance, the public sector and banking. 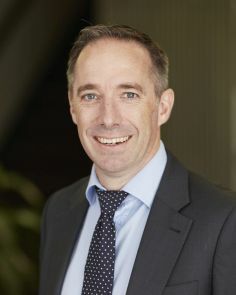 He currently heads the New Zealand office for Taylor Fry in Wellington. Ross has been Vice President since 2018. Catherine has had more than 25 years’ experience in the life insurance industry both in corporate and consulting actuarial roles. 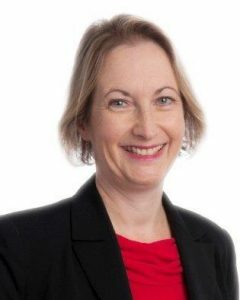 She is a Fellow of the Institute of Actuaries of Australia and a Fellow of the New Zealand Society of Actuaries. Catherine has been an active member of the NZSA, in particular being a long standing member of the Life Insurance Committee and has been on Council since 2017. Catherine has been Secretary since 2018. Nick is an actuary currently with Fidelity Life, based in Auckland. He has over fifteen years of experience in Life and Health Insurance. He has worked both in Australia and NZ for insurers in a variety of roles. Prior to joining Council Nick has served on the Life, Health and Experience Committees. Andrea’s actuarial career has spanned general and life insurance, superannuation, wider financial services and public sector actuarial work. She is currently the in-house actuary at EQC. Since qualifying in 2002 Andrea has held a number of roles within the Society, including Convenor of the External Relations Committee and the 2004 Conference Committee. She has also served on the Entrants and Education and Enterprise Risk Management Committees. She joined Council in 2012 and became Vice President in 2014. 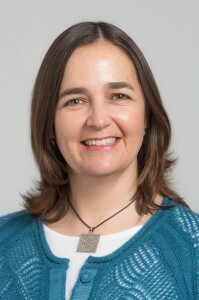 Andrea was President of the Society from 2016 to 2018. Mat is an actuary currently working at Suncorp NZ, based in Auckland. He has over ten years of experience having worked in both Life and General Insurance. He has worked in a variety of roles across pricing, valuation, capital, finance and reinsurance. 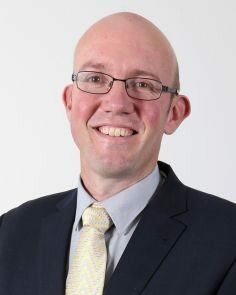 Mat has served on the General Insurance, Conference and Experience Committees and has been on Council since 2018. Scott has more than 25 years of experience in the Life and General Insurance industries. He has worked in NZ, UK, USA and Latin America in a variety of roles. Scott is currently Head of Actuarial in Oranga Tamariki, Ministry for Children where he leads a team that is modelling children’s wellbeing. 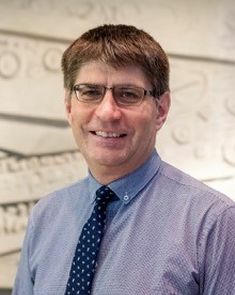 He is a Fellow of the NZ Society of Actuaries and the Australian Institute of Actuaries and has been on Council since 2018.